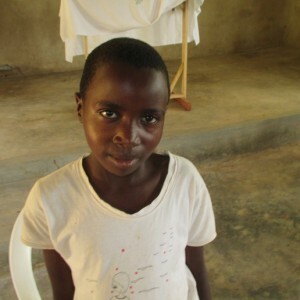 Please Sponsor Sheillah Simiyu, she is 11 years old and in 4th grade. She lives with her mother. They are struggling in poverty. Her favorite subject is social studies and she aspires to be a radio journalist. When you sponsor a child like Sheillah Simiyu, you not only help this individual child but helping Sheillah also helps her community. We are building a self-sufficient, eco-friendly Children’s Village. Part of your donation will go towards building schools and houses so that Sheillah can have a brighter future. Here is how you can sponsor Sheillah .